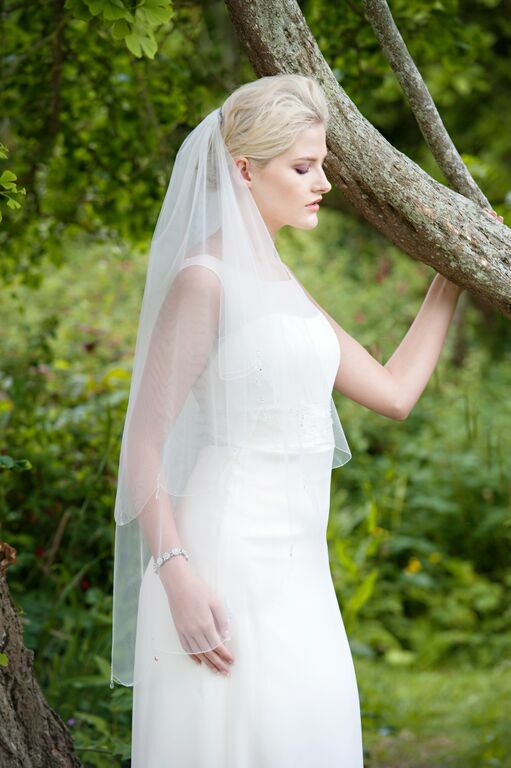 CocoMio bridal is extremely lucky to be a stockist of Joyce Jackson Wedding Veils. This Welsh designer provides a service where all wedding veils can be custom made. Every bride can choose the perfect headpiece to match her stunning wedding dress on her wedding. 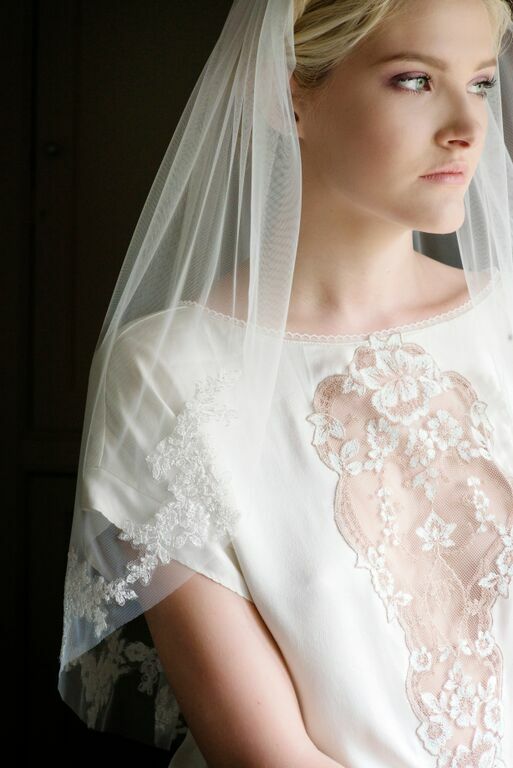 A veil can tell a thousand words in a photograph if it represents your personality, style and overall wedding look. Our job in store is to give everybody choice to design your own veil and provide the assistance and information to make this possible. Firstly every bride gets given information on the different lengths that the veils are available to order. Our assistants will help you with these options to ensure the veils work correctly with the dress and look you envision. The bride can also choose between the different edgings including lace detail, rows of sparkle, raw edges, or satin edges. There is also a selection of colours for each bride to choose from and to match exactly to the colour of her dress. Textures and tulle is another big option which dictates different looks. Brides can even decide if they would like the option of single tier or two tier in all the veils. Many brides also ask for extra details including crystal or pearl scatter onto the veil. Every bride comes into CocoMio Bridal and are wowed by the veils to add to the already gorgeous bridal dresses. We are continuously complimented by brides on the store’s growing collection. 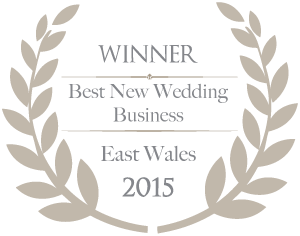 We do pride ourselves on the service we can offer our customers with this designer.